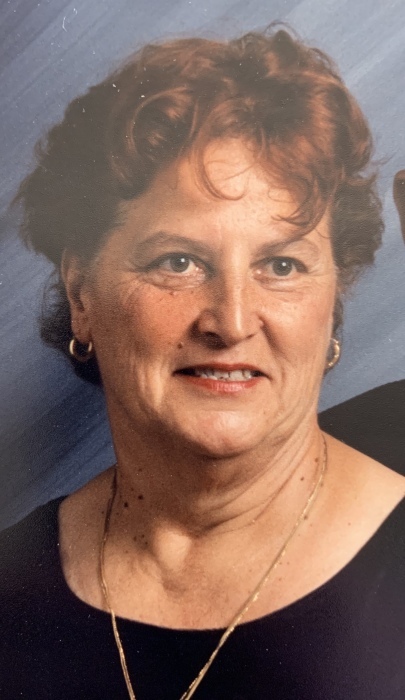 Charlene (Whitcomb) Clive, 78, of the Town of Lewiston, NY, passed away on Tuesday, January 29, 2019 at her residence, while under the care of Niagara Hospice. Born on August 8, 1940 in Niagara Falls, NY, she was the daughter of the late Charles and Louise (Glassnip) Whitcomb. On September 21, 1957, Charlene married Duane Clive. She was a loving homemaker and caregiver to her family. Charlene enjoyed bowling and spending quality time with her grandchildren. In addition to her beloved husband of 61 years, Charlene is survived by children, Kathleen Clive, Shelly (Gary) Strassburg, Joseph (Linda) Clive and Glenda (Tom) Doane; grandchildren, Brandy Costa, Sarah Kreps, Andrew Strassburg, Jonathon Clive, Melissa Garland, Michael Kieley, Justin Kieley, Joseph Kieley and Tommy Doane and 12 great-grandchildren. She is also survived by siblings, Norman Whitcomb, Nancy Schinabeck and Linda Whitcomb and several nieces, nephews and cousins. In addition to her parents, Charlene is survived by a granddaughter, Deanna Doane and siblings, Donald, Dorothy, Richard, Bobby, Shirley, Barbara and Marcia. Visitation will be on Saturday from 4-8 p.m. in the Chapel of OTTO REDANZ FUNERAL HOME, 2215 MILITARY ROAD, NIAGARA FALLS, NY. Arrangements are under the direction of Michael R. Goodlander. Please visit www.goodlandercares.com for online condolences and to order flowers.